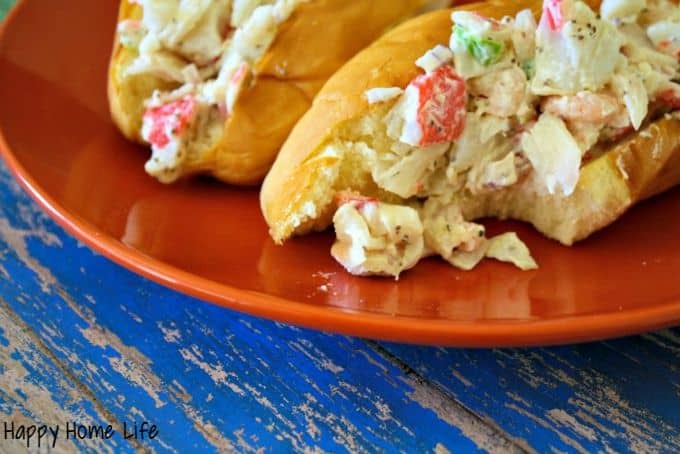 With crab season almost to an end this is the perfect time of year to get deliciously fresh crab meat. 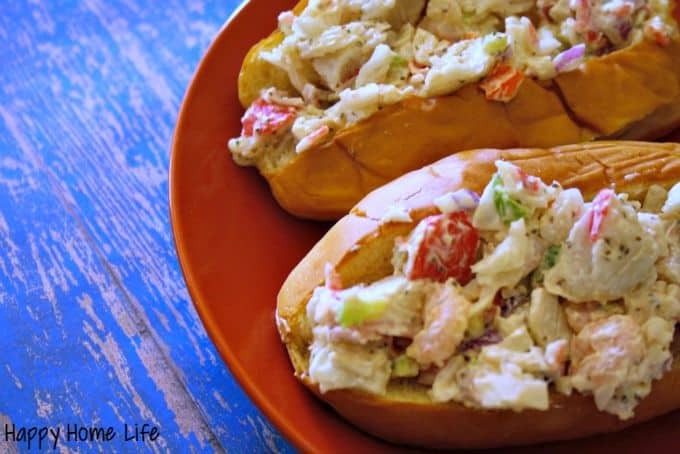 This Simple Seafood Salad Sandwich is perfect for a healthy lunch! This is one of my kids favorite go to’s. My kids who refuse to eat most seafood love this. This is also a great dish to take to events such as a potluck as it tastes fabulous with crackers too! For sandwiches you will also need 4-6 Hot Dog Buns (these ones are our favorite). 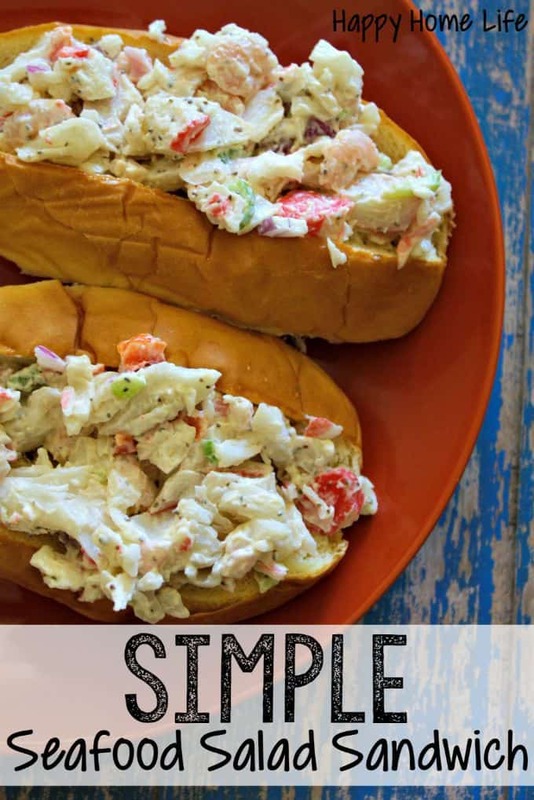 Simple Seafood Salad Sandwich it is time to make it! Mix all ingredients except buns. Fill buns with seafood mixture. Substitute 1 can (9 ounces) tuna, drained, for the seafood. Stir in 1 teaspoon lemon juice. Substitute 1 1/2 cups chopped cooked chicken for the seafood. What can I serve with Simple Seafood Salad Sandwich? You can serve chips, veggies, anything you heart desires. Can you freeze seafood salad? No! This recipe contains mayonnaise which does not freeze well. When you freeze this seafood salad and thaw it, it will be oily. Freezing this seafood salad is not recommended. • Mix all ingredients except buns. • Fill buns with seafood mixture. Tuna Salad: Substitute 1 can (9 ounces) tuna, drained, for the seafood. Stir in 1 teaspoon lemon juice. Chicken Salad: Substitute 1 1/2 cups chopped cooked chicken for the seafood. 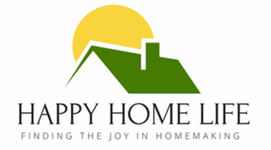 Salt Lake City, UT parenting blogger and early childhood intervention specialist. Mom, wife, coffee addict, nature junkie, book loving, kid at heart! This looks so good! It is going on my menu list asap!! Thanks for a quick and easy meal!